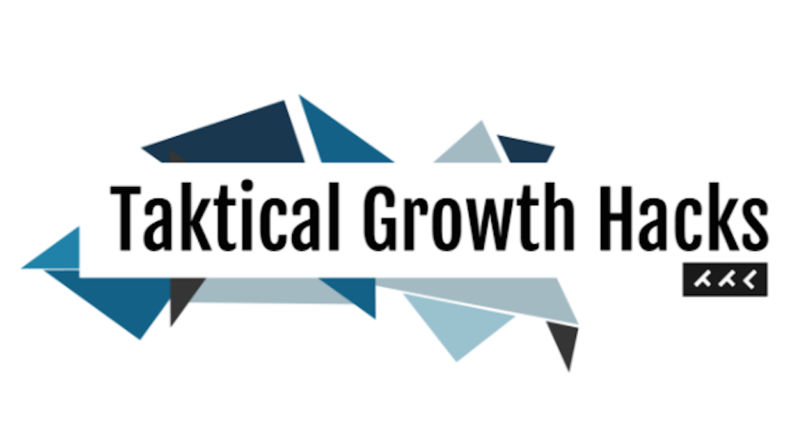 Get the Latest Growth Hacks from Taktical and More Insights Delivered Each Week: Sign Up Here. Growth Hack #1 – How Long Before Should You Wait to Have an Email Popup…Popup? The entry pop-up is exactly what it sounds like: A pop-up form is activated when a visitor first enters your site. Often these forms block the view of the majority of the screen, forcing engagement. Your growth depends on a great team, but it’s hard to compete with giants in the marketplace. Try to include a “Who You’ll Work With” section in your job posting as a personal touch that’s rarely applied. It stands out and adds a human element in a meaningful way. 1. Highlight the 3-4 people they’ll work closest with. 2. Place emphasis on why it’s rewarding to work with them. 3. Include at least one person in a leadership role. Bonus: Include articles from your peers about your company culture. Research shows that most people scan email campaigns rather than reading them word-for-word. 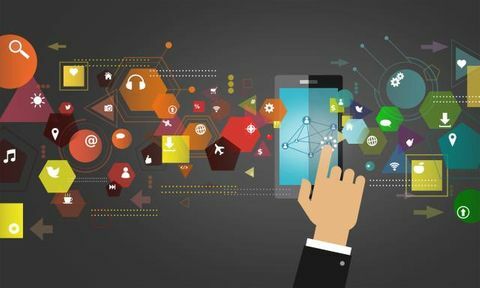 Using buttons for your call to action means they will stand out to skimmers while text links will often go overlooked. Campaign Monitor tested this theory, running a campaign where one version had a button to get the click, and another had text.